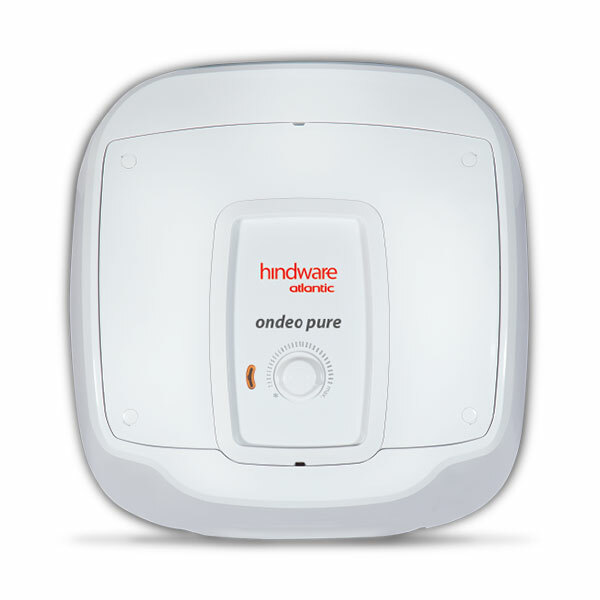 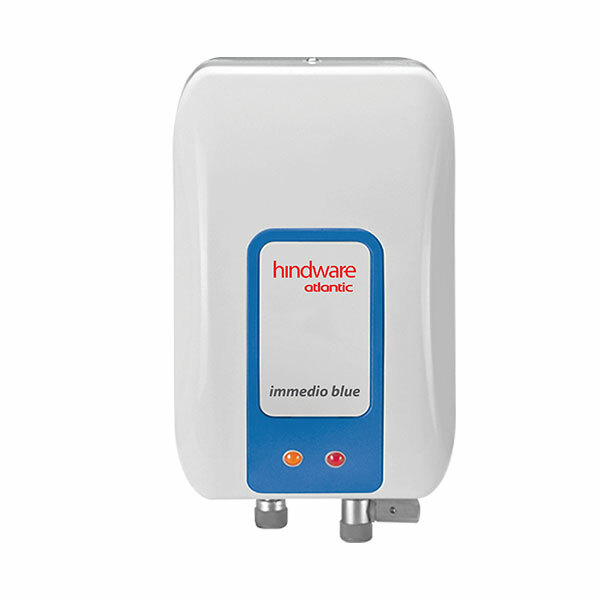 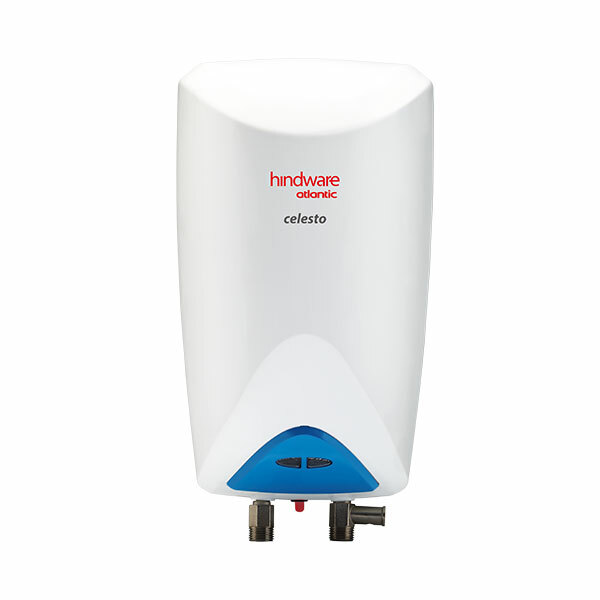 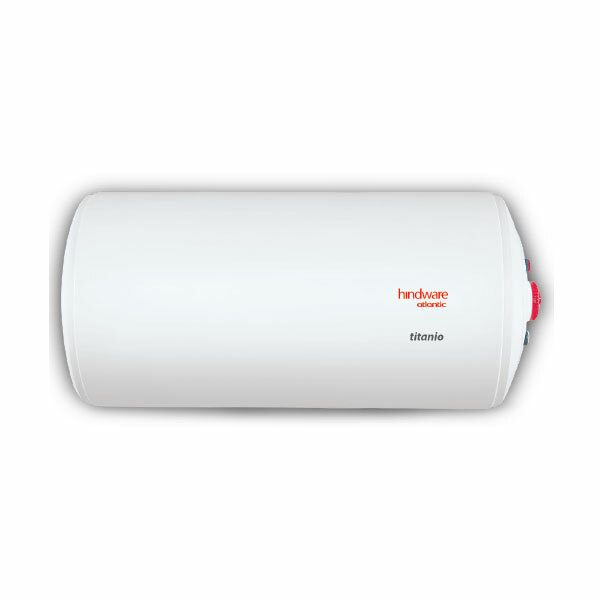 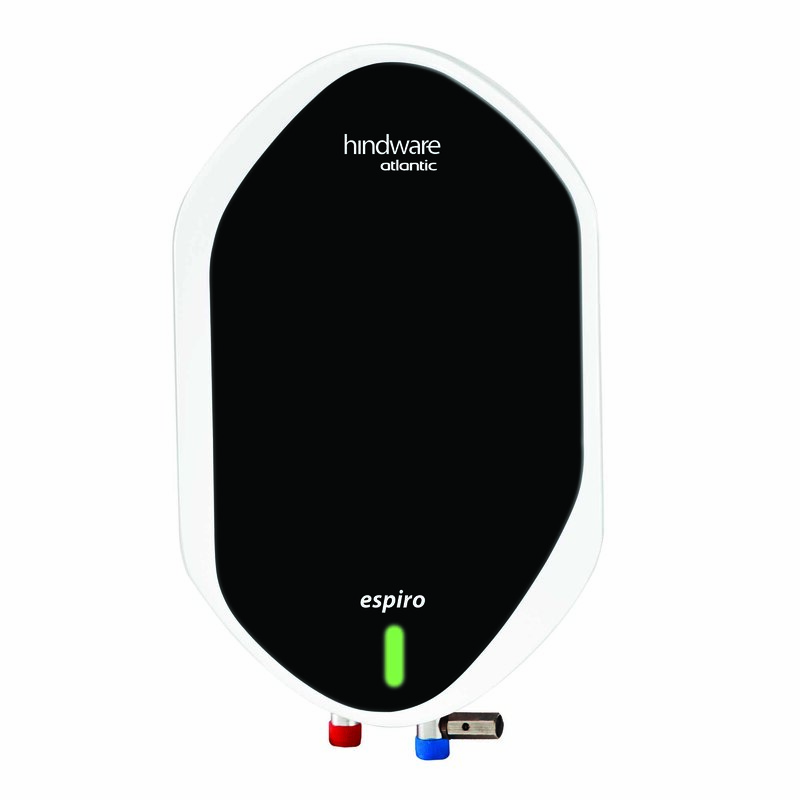 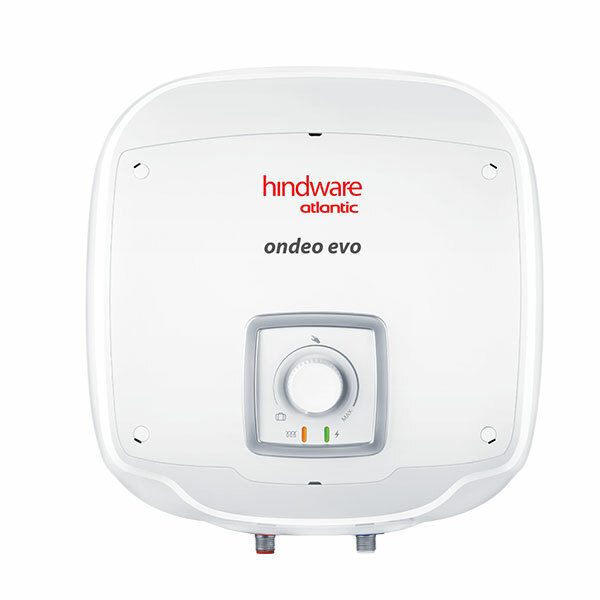 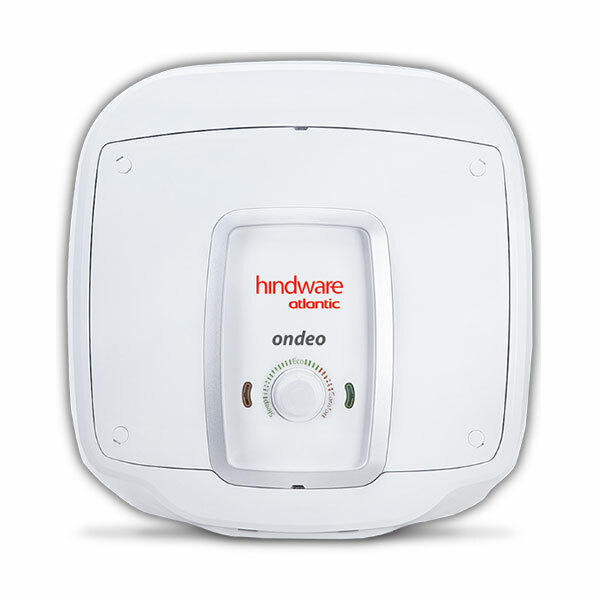 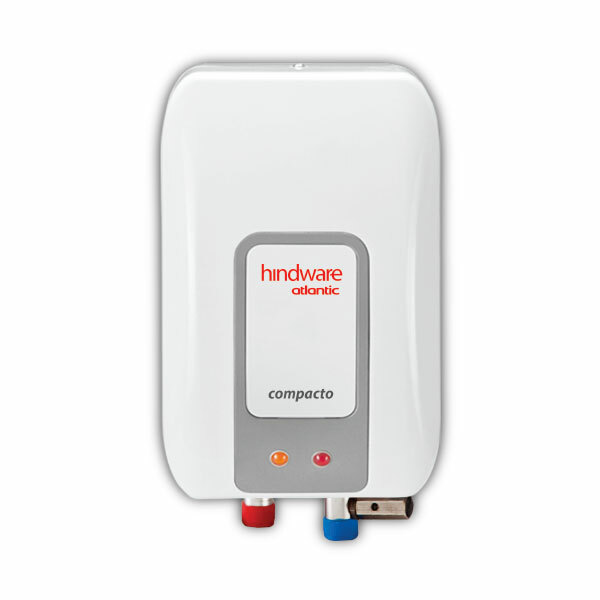 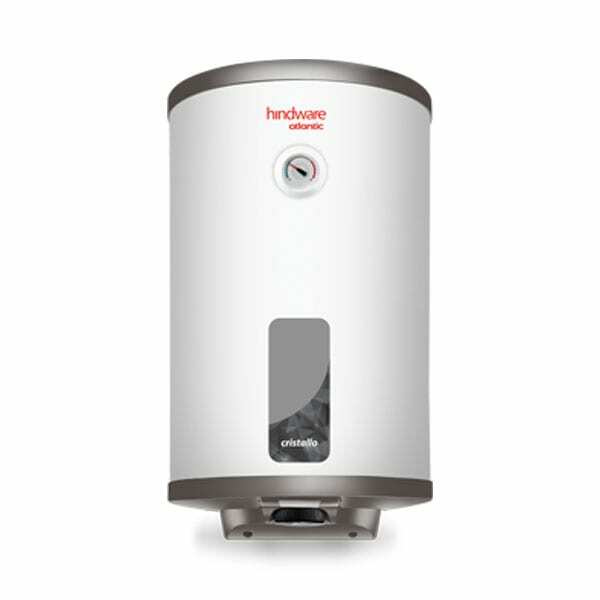 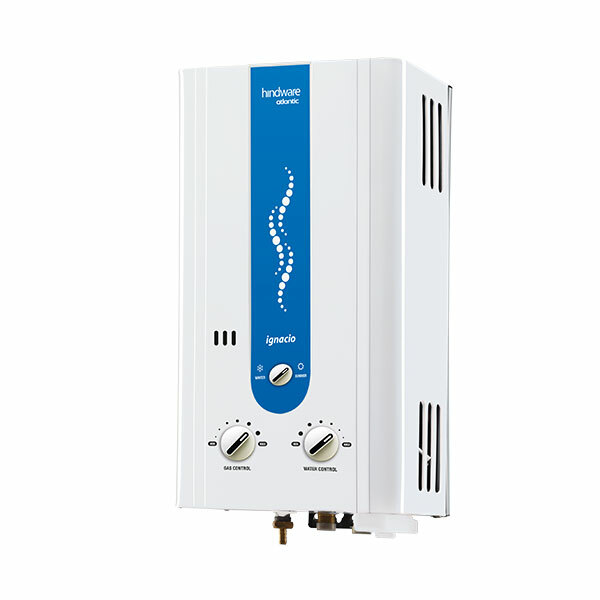 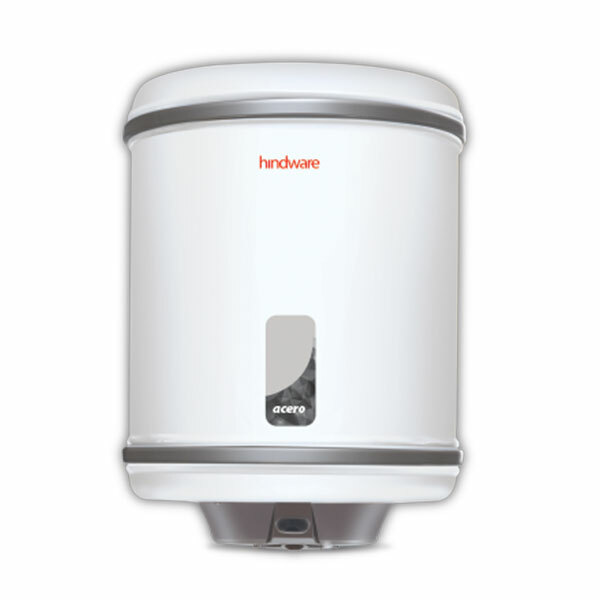 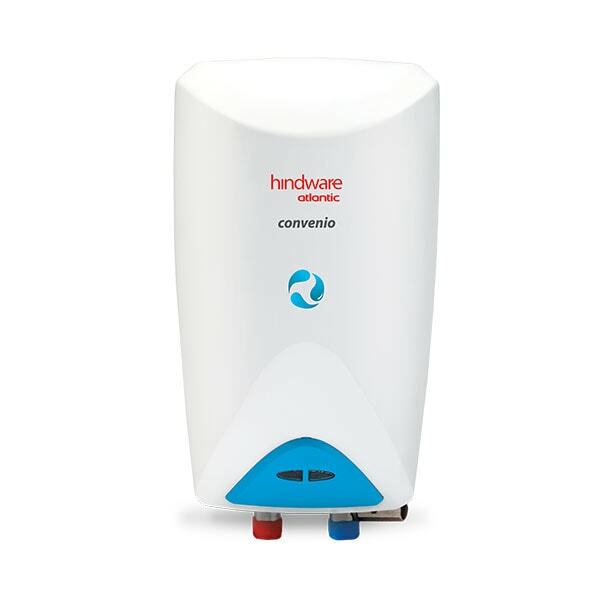 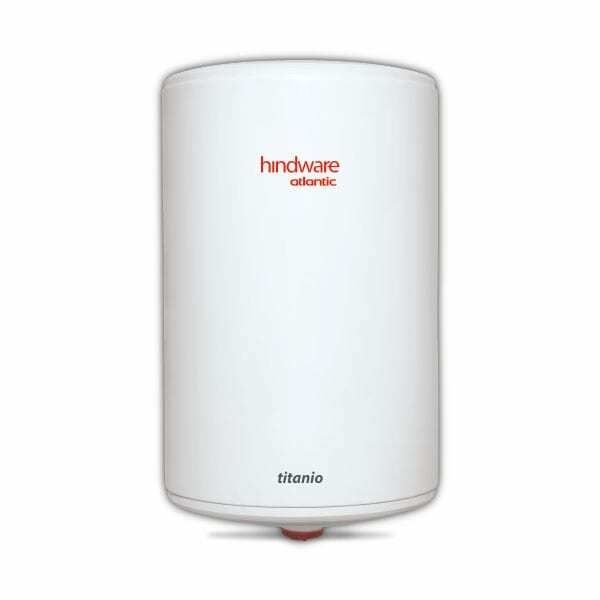 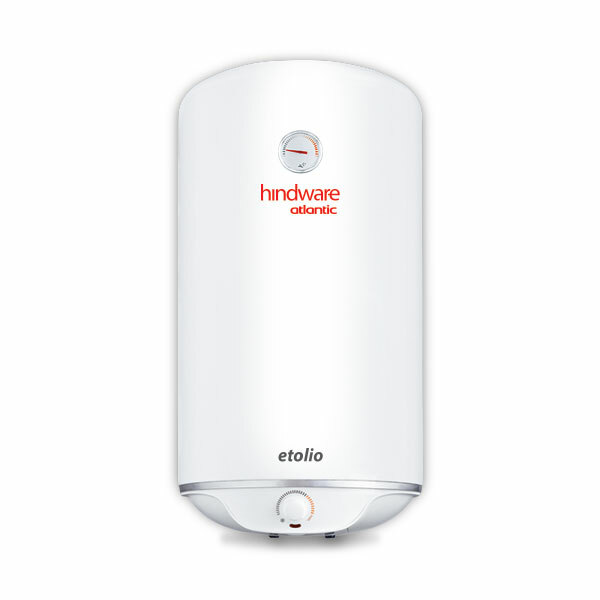 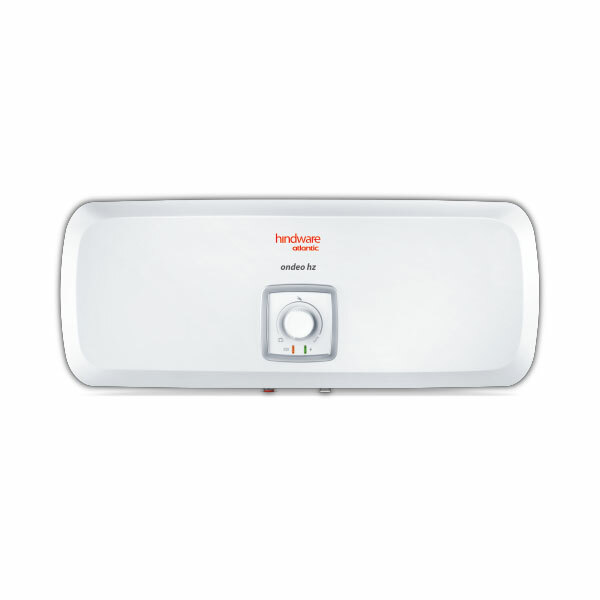 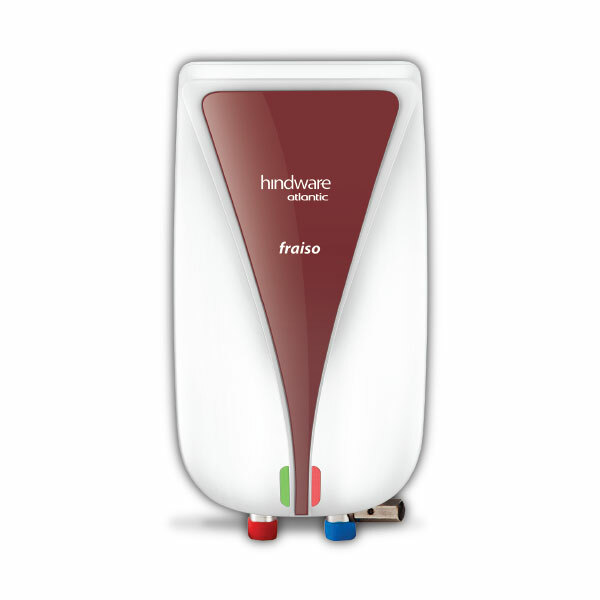 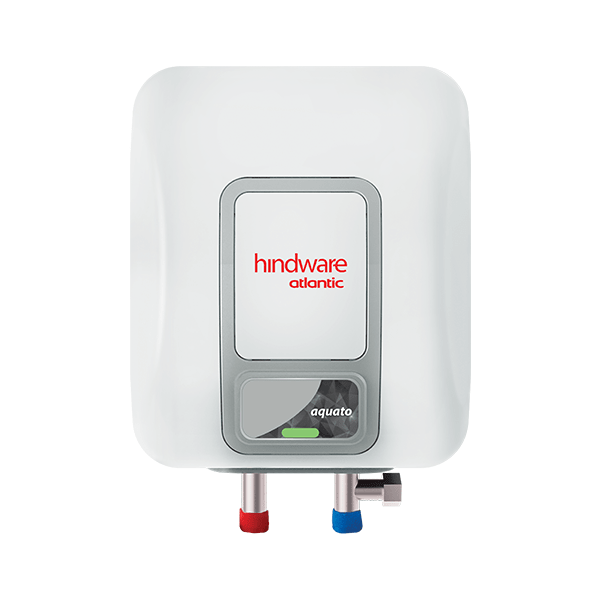 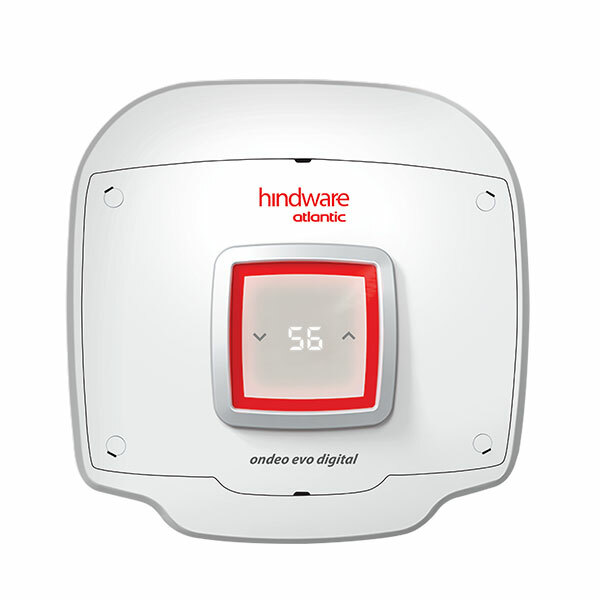 Hindware Atlantic Gas Water Heaters can function in a wide range of pressure conditions. 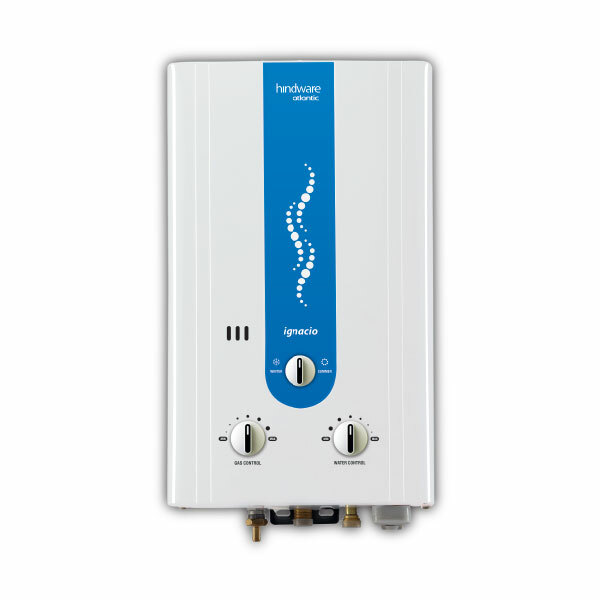 The triple burner system ensures superior performance and fresh hot water every time you turn on the faucet. 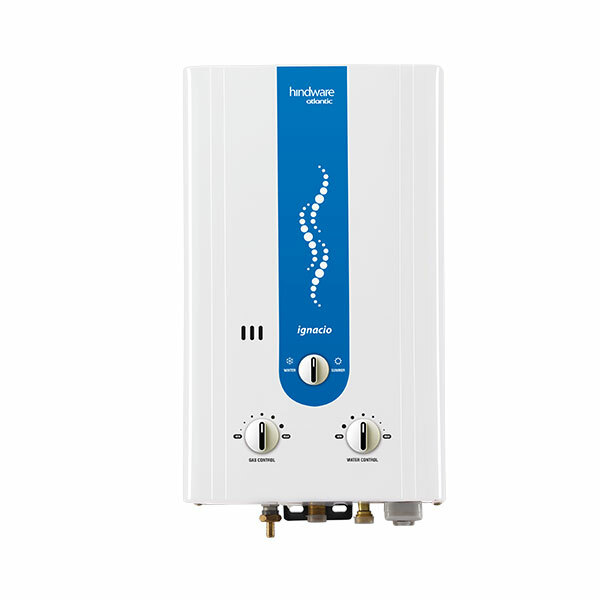 Gas water heaters are able to provide an unrivaled experience with its hassle-free ignition technology. 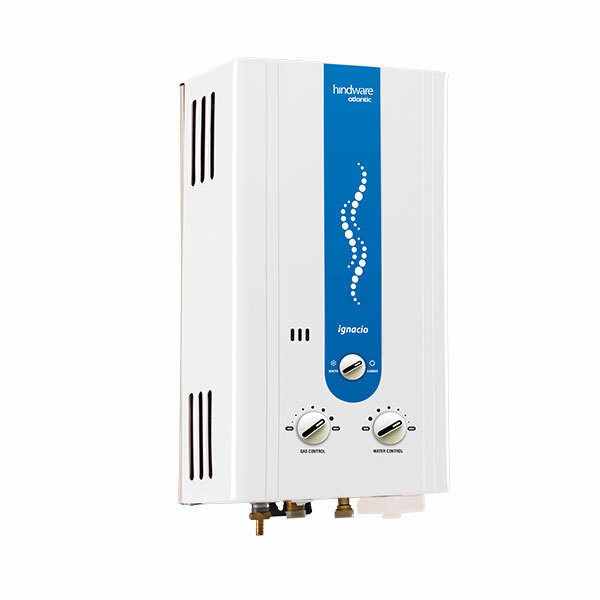 The flame failure technology immediately cuts off the gas in case if the flame gets extinguished.